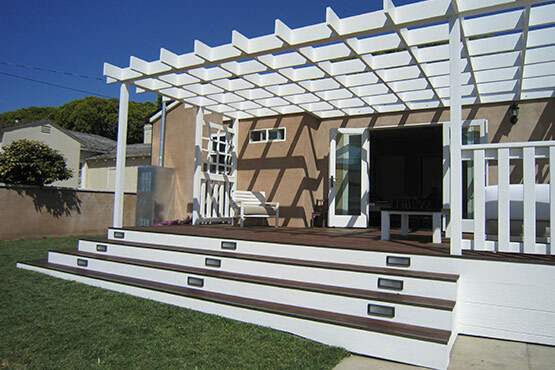 We are looking forward to building your next dream outdoor wood project. 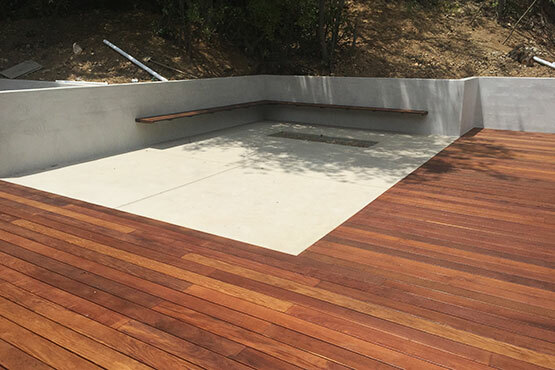 DannyDeck proudly maintains a strong, beautiful and durable outdoor spaces that can transform your outdoor living spaces and enhance the style of your home. We process soil reports, engineering and permit for our clients and provide a spectrum of construction management service to accurately match the budget for the project. 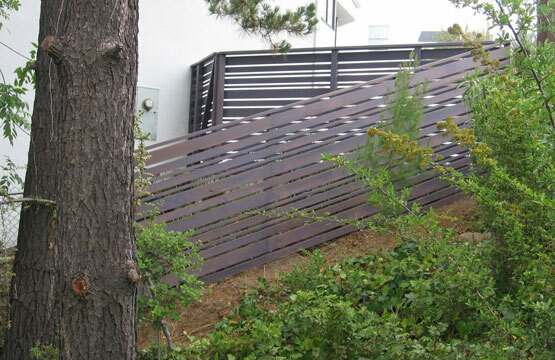 DannyDeck maintain the ability to restore hillside and cantilever existing high deck structures on the most difficult hillside homes and overhang structures. 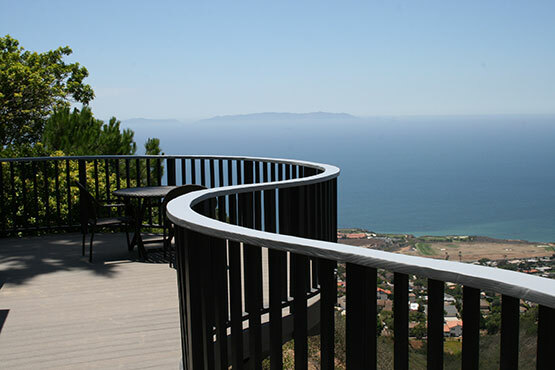 We have the ability to create the most updated cable, glass and wood railing system with our own workmanship while striving to reduce costs and improve quality in the finished product. 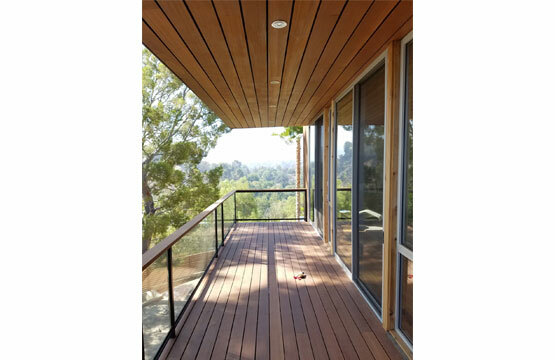 At DannyDeck we ensure that all species of wood behind use in all of our projects are green and sustainable harvest lumber and hardwoods. 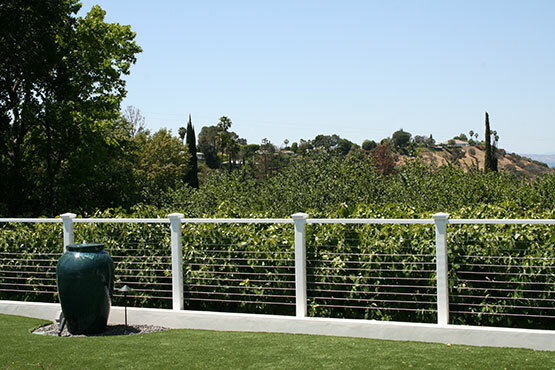 Adding a wood fences to your landscaping scheme can transform your outdoor living space and enhance the style of your home. 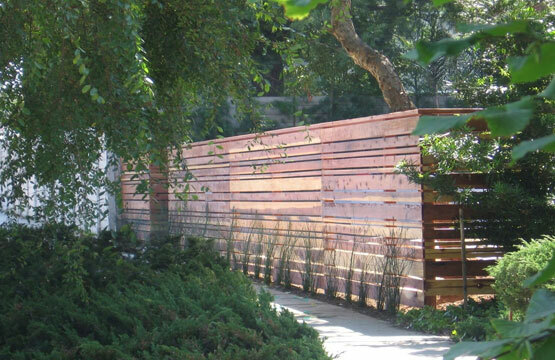 Whatever your wood fencing idea is, as well. 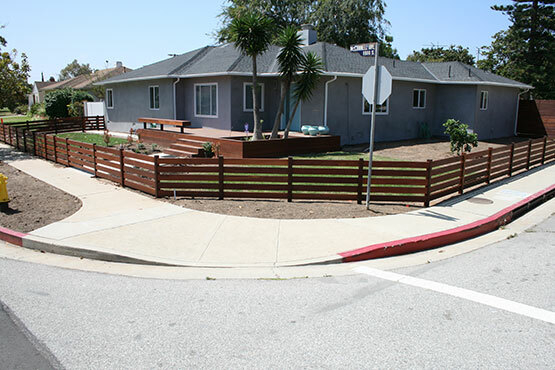 Many wood fence options are available, and there are plenty of things to consider before you decide on what you’ll put on your property. 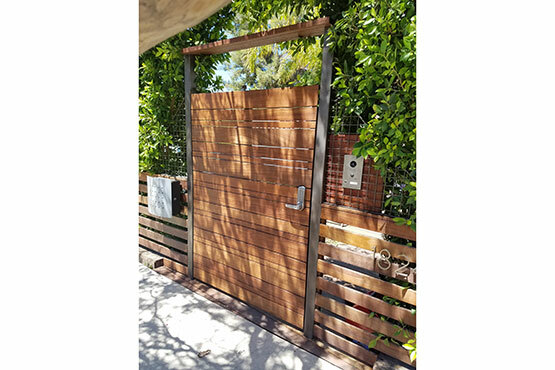 Security and safety it’s also one of the keys on building a fence that provide maximum security and safety with our kids friendly construction fence and railing system. 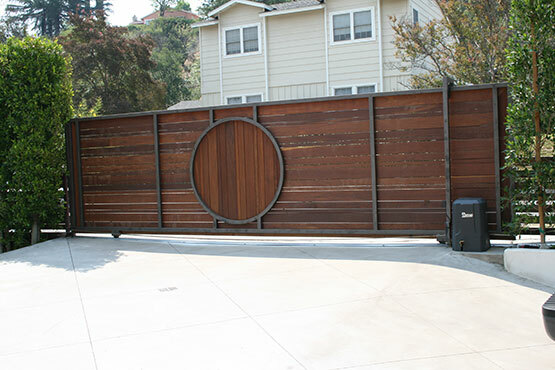 DannyDeck entry & driveway automatic and manually oporated gates provide a number of benefits for our clients. 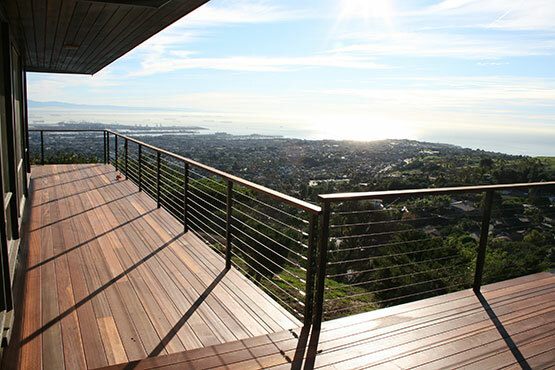 They add convenience, security, privacy, and prestige to a private residence. 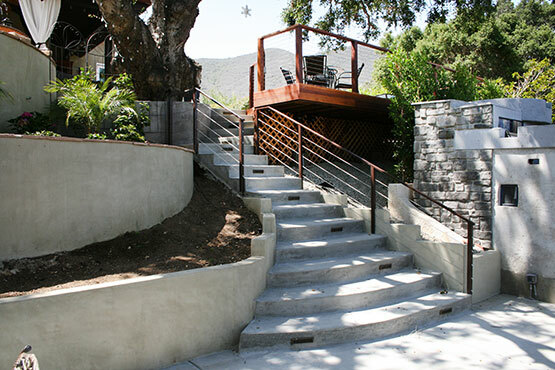 New technologies and standards have made entry access more affordable, easier to maintain, and safer than ever before. 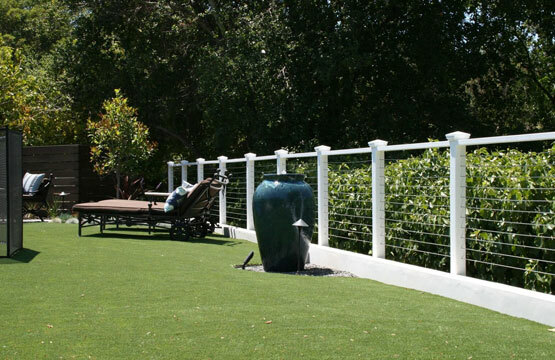 When professionally designed and specified, these systems add great value to a landscape project and residence. 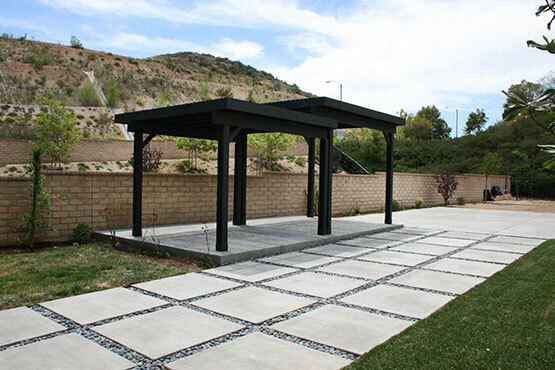 DannyDeck Construction management is a valuable service for owners seeking a complete backyard design & performance of grading, hillside extensions & deep foundation caisson systems, integral concrete pavement, fire pit, outdoor kitchen and pergolas to provide a service that strengthens confidence in the construction process. 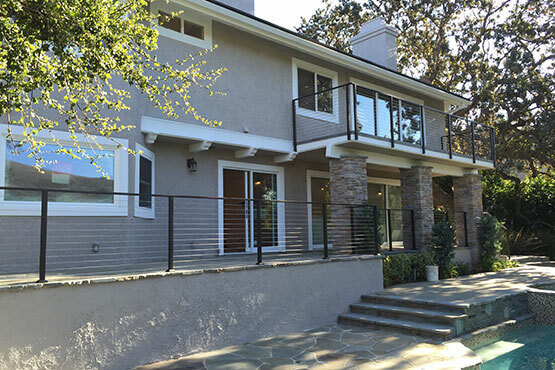 Danny’s goal is to deliver a successful finished project to every client and exceed their expectations with every experience. 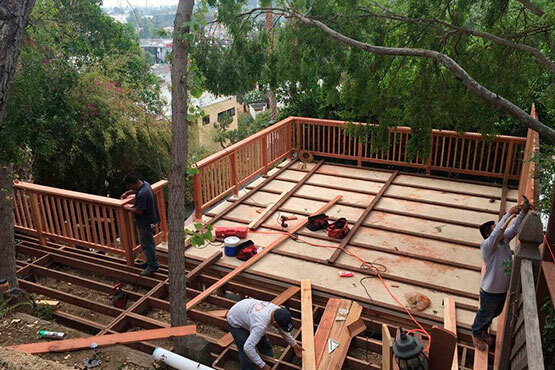 Do you want a 4-season long lasting deck in Los Angeles? 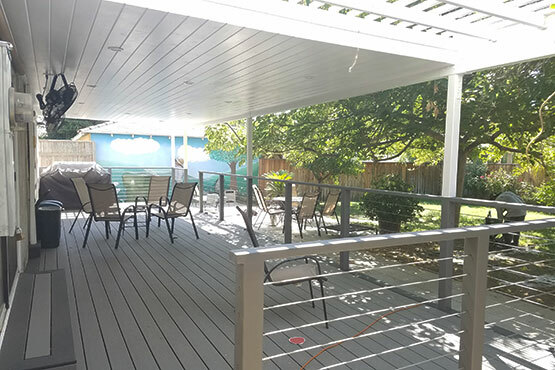 Exterior living spaces such as decks & balconies can suffer leaks and rot over the time and become worn down from the weather. 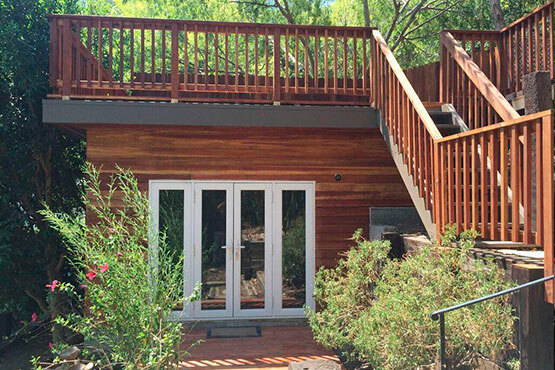 Even in Los Angeles waterproofing your balconies or decks are a must. 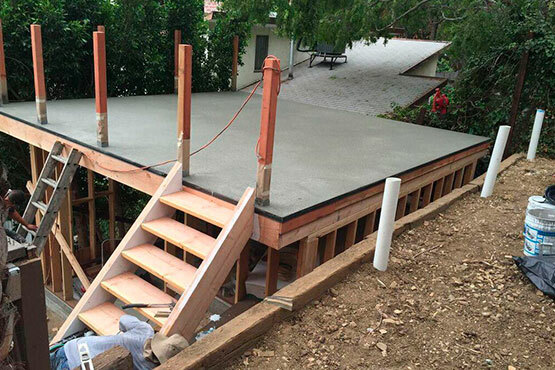 For waterproofing in Los Angeles, DannyDeck is the contractor you want to call. 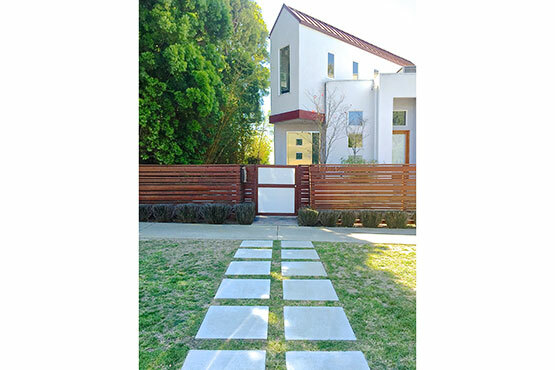 Using high quality waterproofing materials to get the best result in durability and performance with a remarkable aesthetic result and a low maintenance.